There’s nothing quite like really great homemade food – food that tastes so good, you feel like you’re eating from a wonderful restaurant. 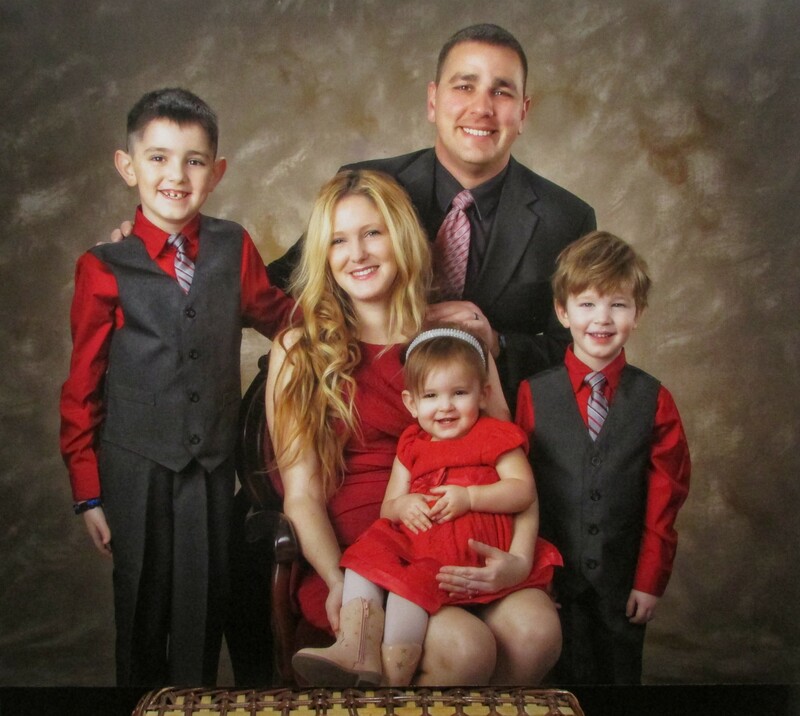 This soup falls into that category – definitely a keeper in our family! It was so amazing that we almost couldn’t stop getting refills! 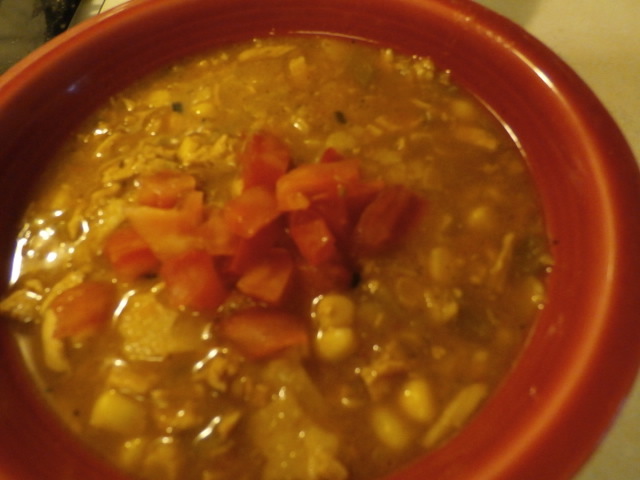 I had made plans a couple of weeks ago to figure out how to make a really great tortilla soup, I bought the chicken broth, made sure we had copious amounts of frozen chicken ready to go in the freezer, and cheese for the topping… but being pregnant, the thought of de-thawing chicken and the work to put it altogether was too overwhelming. But this soup was so much easier than I thought! And it’s amazing how delicious it is with nearly anything you’ve got to throw in – let me give you the guidelines of what I did (loosely following the instructions from this great cook, The Pioneer Woman). I decided to make this sporadically tonight, simply because I couldn’t stand not having it when I’ve been craving it for so long. But because of my impatience, I made this without doing the proper prep before hand, but if you prep well or take some short cuts along the way, you will be able to make this extremely fast. First, season some chicken breasts (I used three big ones, but you can use less or more depending on how much soup you want to make). Season with garlic, cumin, chili powder (I’m out of chili powder so I used a spice called Six Peppers – really great), and Spanish Paprika. 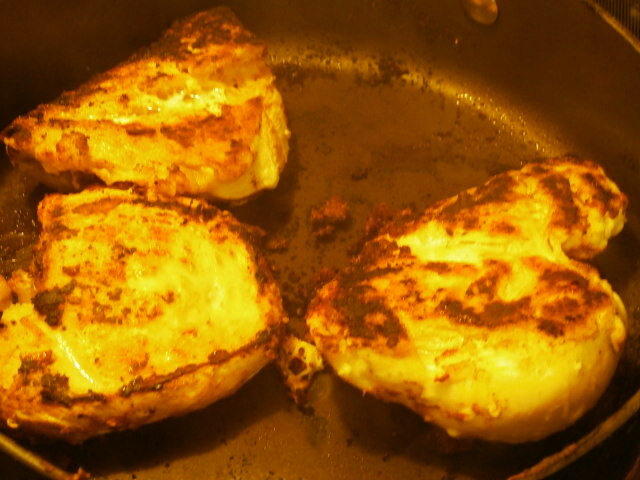 Bake, boil, poach, or pan fry your chicken… I pan fried so that it would be a little faster, and it came out a little blackened which actually added to the flavor wonderfully. If you want to do this even faster, used left over chicken breasts already cooked ahead, or Rotisserie chicken makes it incredibly easy! While your chicken is cooking, use a big soup pot to sauté any veggies you want to include in your soup, onions, bell peppers, are great – I left them out so that my 4 year old, who’s recently joined Picky Eaters Anonymous (they should seriously have parental consent for those kinds of things), would still eat it. Before the chicken was really cooked all the way through I decided to cut it up into smaller pieces and add a cup or two of water that made it easier for them to continue to cook without burning anymore (I’m really great at burning things when I’m impatient & starving). The water turned into a spicy seasoned broth to add into the soup. 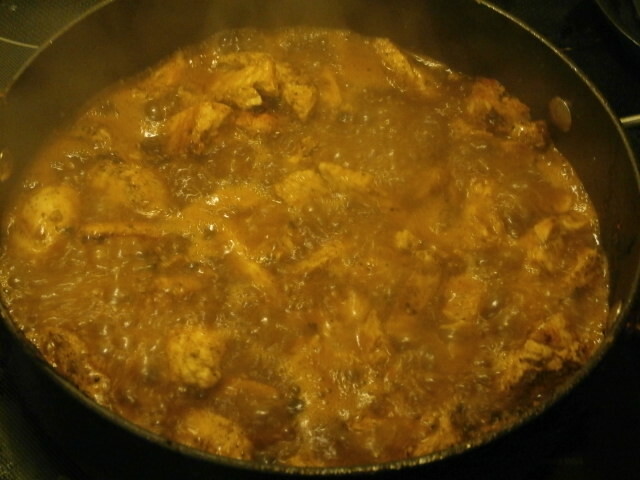 Once the chicken is cooked, shred it with a fork and transfer it to the pot to create the soup. 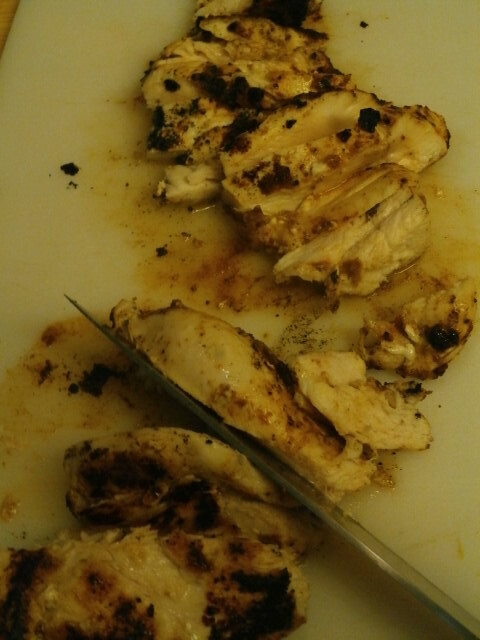 If you cooked the chicken with a little water, add that “sauce” in as well. Pour in the chicken broth (or create it from about 32 oz or 2 lbs of boiling water with chicken bouillon cubes to taste/instruction). If you want to make a really big pot, use 2 containers of 32 oz chicken broth. This soup tastes so good, you might want to use 2 containers just to make sure you have literally tons. 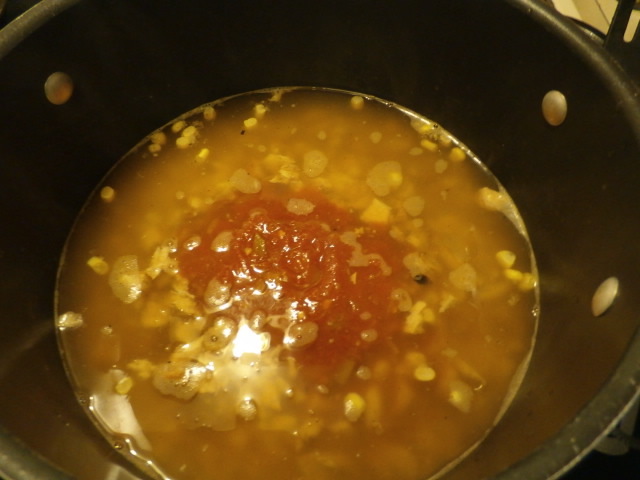 Pour in 2 cans or a large amount of frozen corn, and 2 cans or a decent amount of pre-made black beans. I also added in a couple of spoonfuls of jarred cilantro. Freshly chopped would be better, but you don’t need to include this step at all, just if you want to add a little more to the taste. To make up for the lack of veggies, I added in some carrot puree I made to supplement for my Picky Eater… about 1 cup. It’s amazing how many things you can add carrot puree into without it ever being noticed – and it packs Beta-Carotine, which converts to Vitamin A in your body, and much needed Potassium & fiber. So if you’re like me (and my son) and don’t particularly like eating your carrots unless they’re drenched in Ranch, puree some in a blender with a little water to create a great addition. 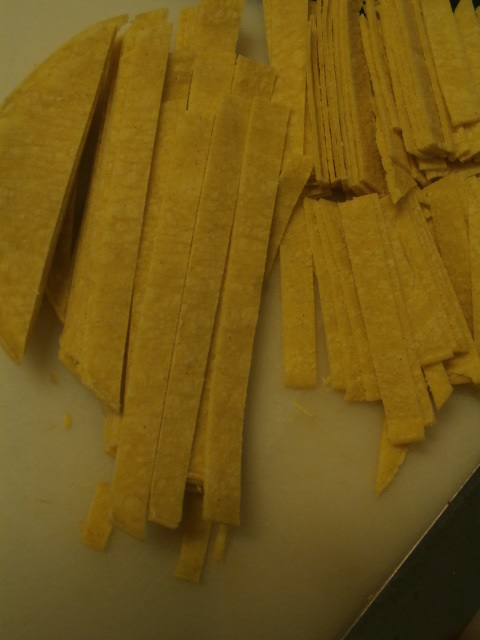 Cut up some tortilla strips and either add them directly into the soup for a nice soft filling, or bake/fry them to throw them on top (whichever is your preference). I actually just threw them into the soup, and it was great having that added soft texture with the chicken. Bring the pot to a roaring boil and then cover and simmer for 30 minutes. 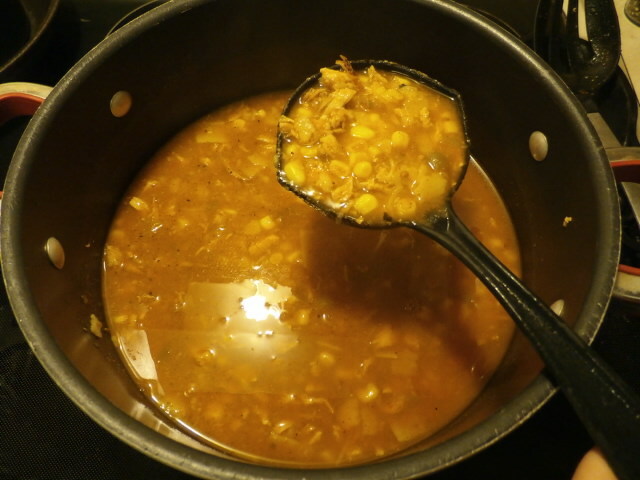 About ten minutes in to the cook time, taste your soup to make sure it’s the correct amount of seasoning for you – add more garlic or cumin if needed, or add a cup or two of water if you want it a little thinner. Top with cheese, avocado, tomatoes, tortilla chips, or sour cream. Ahhh-maz-ing Soup! You must give it a try! 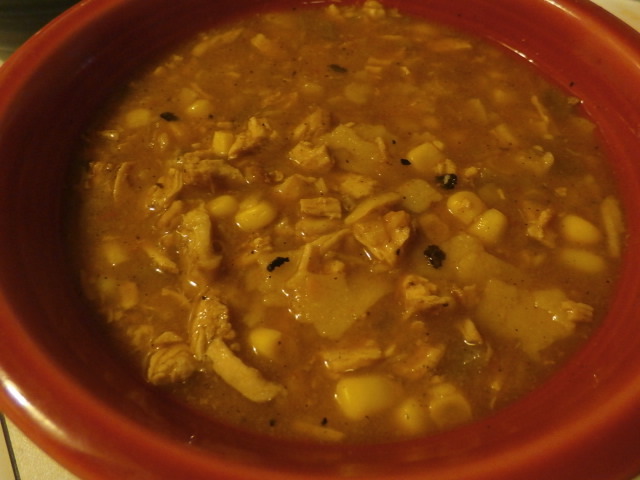 Chicken Tortilla Soup is really mouthwatering..
Yeah, chicken is considered as healthy meat.